Liverpool is among the best cities of UK. It is full of elite class hotels and resorts. So it is an ideal place for holding a wedding celebration or any social event. 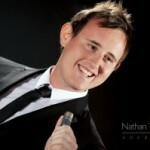 Marcus director of Big events group offers Liverpool wedding singers for all types of wedding celebrations in Liverpool. The most acclaimed performer of Big events group is Marcus Keith, a renowned wedding singer who has performed at innumerable public events both in UK as well as abroad. So if you are looking to host a wedding celebration in Liverpool, Big events group is the best option. 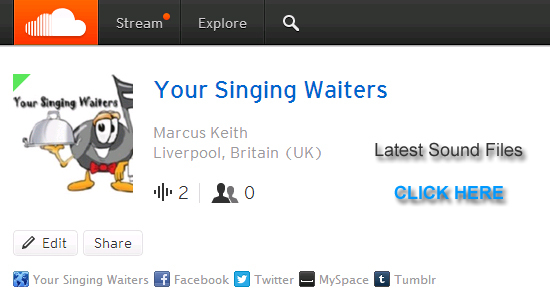 Marcus Keith has mastered numerous songs of different types and era’s. During his performances he gives full preference to patron choice and the mood of the spectators. You will find your party hall overflowing with laughter and noise. He is capable of making outstanding musical arrangements for all the wedding related events like wedding breakfast, wedding reception and the evening party. Being a veteran as far as viewing weddings is concerned, he can give you precious advice regarding various wedding arrangements. He can also help you in selecting a song for your wedding dance. By making an appropriate choice he can help in making the most romantic moment of your life special.